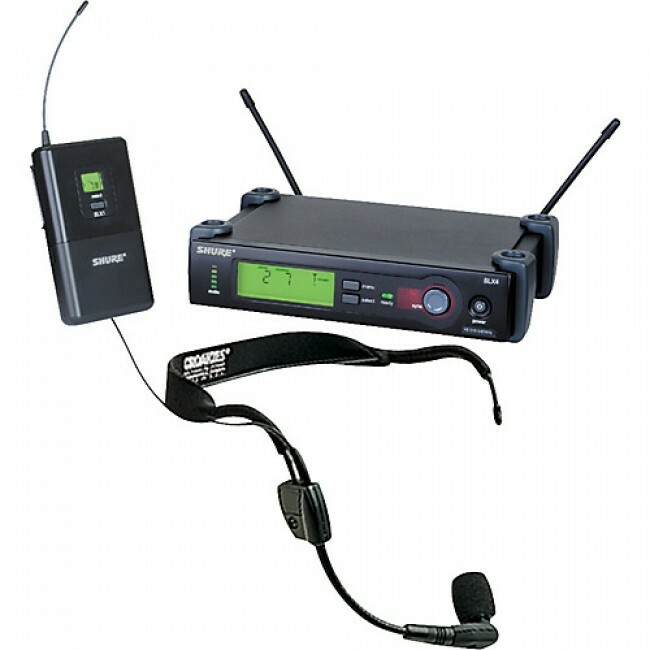 The Shure Model WH30 is a light yet rugged headset microphone. Designed for vocalists and instrument-playing vocalists, the WH30 utilizes a high quality electret-condenser cartridge suitable for all applications where mobility, comfort, low microphone-visibility, and high sound quality are required. Because of its cardioid (unidirectional) pickup pattern, the WH30 provides isolation from extraneous sound sources and high gain-before-feedback. The wireframe and gooseneck adjust to any head size and shape. 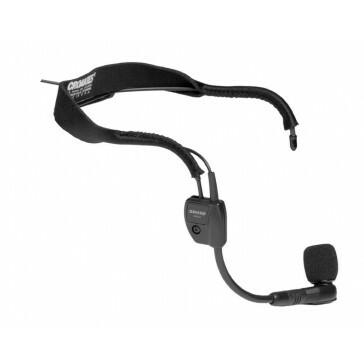 An integrated elastic headband comfortably pads and secures the headset.